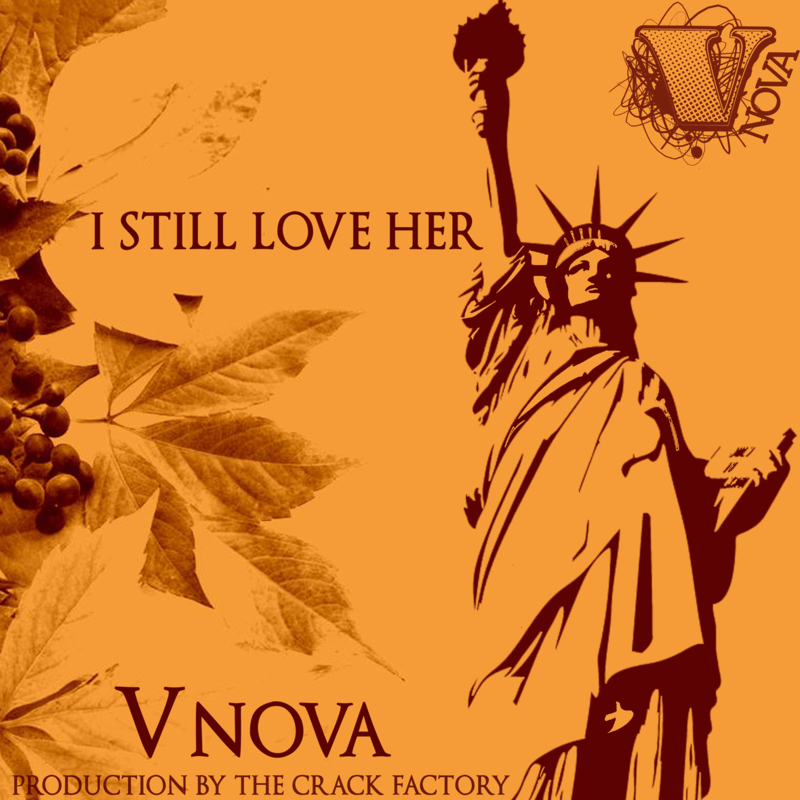 New Music on our Soundcloud Player comes from Brooklyn emcee V.Nova. He drops another banger from his Album “HIPS3: The New Commission” called I Used to Love Her. The song is produced by The Crack Factory and goes pretty hard. To listen to the song Go to Our Home Page and Locate the Soundcloud Player on the Right Tab. Mobile Users Go to “View Full Site” to access the Soundcloud Player.